We will strive to be the lowest cost, highest quality manufacturer in the world and thus generate the necessary income to satisfy the aims and aspirations of our business partners, employees and community. 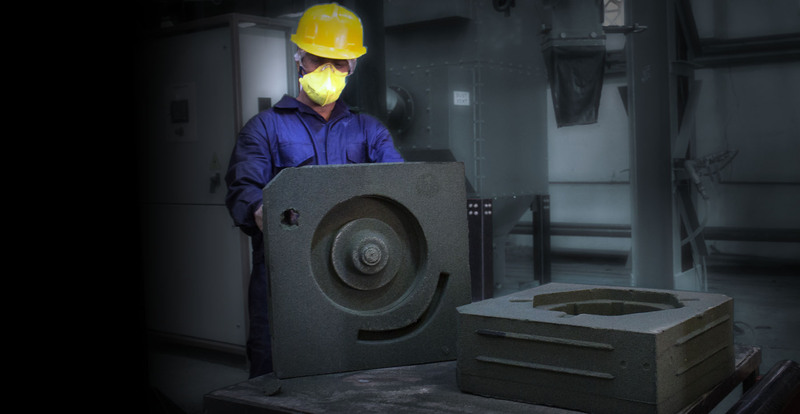 Atomized "No Bake" Modern plant and facilities to manufacture a wide range of graded cast iron & alloy steel castings offering high degree of flexibility in terms of quantity and deliver lead time. 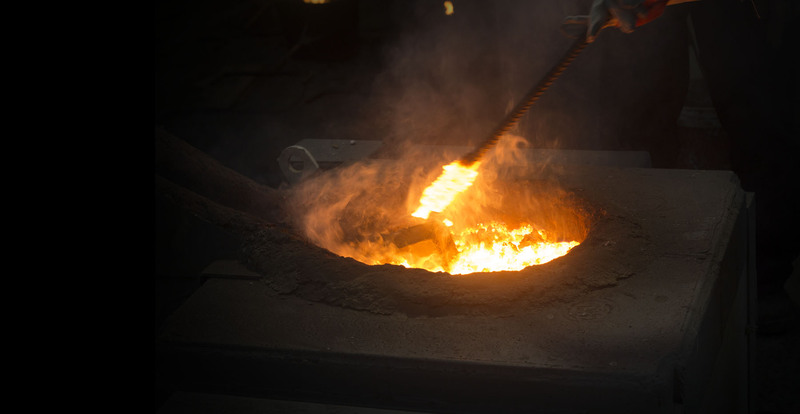 We have complete atomized “No bake” Modern plant and facilities to manufacture a wide range of graded cast iron and alloy steel casting offering high degree of flexibility in terms of quantity and deliver lead time. Specialized in “No Bake” moulding like Green sand, Box less, Metal box and shell moulding which offers good dimensional tolerances and reduces gas related defects. Installed 175 KW/1000 Hz induction furnace with internal water circulating system for clean energy efficient and well controllable melting process. Consists non- conductive crucible of 300 Kg. and 500 Kg. with hydraulic tilting arrangement holding the charge of metal to be melted. Full pledged sand testing lab consisting of mould hardness tester, sand clay washer, rapid moisture tester, core hardness tester, sand rammer, compatibility meter etc. We at Mody Pumps group shall endeavor to become master in pumps and castings to serve worldwide at competitive quality products by keeping integrity, team work and innovation. To keep 100% customers satisfaction by offering best solution and services in terms of quality, schedule and to become leader in worldwide market by keeping values for social responsibility, commitment, safety and green energy. Mody Pumps Foundry Technologies Pvt. Ltd. established in the year 2013, a subsidized unit of Mody Pumps (India) Pvt. Ltd. manufactures of submersible dewatering, sludge and waste water pumps having worldwide reputation. As a diversification to fulfill the in house requirement of quality castings and global need for various industries new modernize plant with complete integration of latest “No Bake” and quality system is situated in Plot No. F-86, Anand Nagar, Additional MIDC, Ambernath – (East), Dist. Thane, Pincode 421 506. Presently manufacturing graded cast iron and alloy steel casting from minimum 1 kg. to maximum 500 kg. single casting with capacity of 100 ton per month.